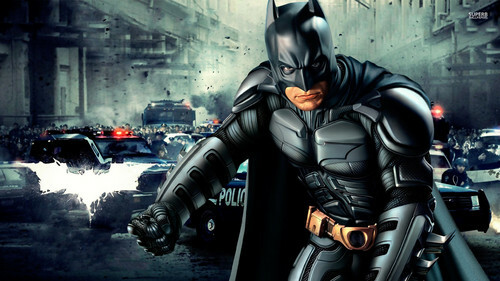 The Dark Knight Rises. . HD Wallpaper and background images in the Batman club tagged: photo batman the dark knight rises. This Batman wallpaper contains breastplate, aegis, egis, hip boot, thigh boot, armor plate, armour plate, armor plating, plate armor, and plate armour. There might also be diving suit, diving dress, brigandine, and armet.